The search found 366 results in 0.081 seconds. 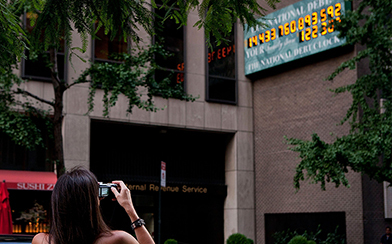 Experts from five leading think tanks developed specific, "scoreable" policy proposals to set the federal budget on a sustainable, long-term path for prosperity and economic growth. PGPF asked experts from 5 leading think tanks to draft a memo for the next President & Congress, identifying 3 top priorities for policymakers following the next election cycle. “America’s high and rising national debt threatens our economy, and must be included in the policy conversation this year," said Michael A. Peterson, President and CEO of the Peter G. Peterson Foundation. 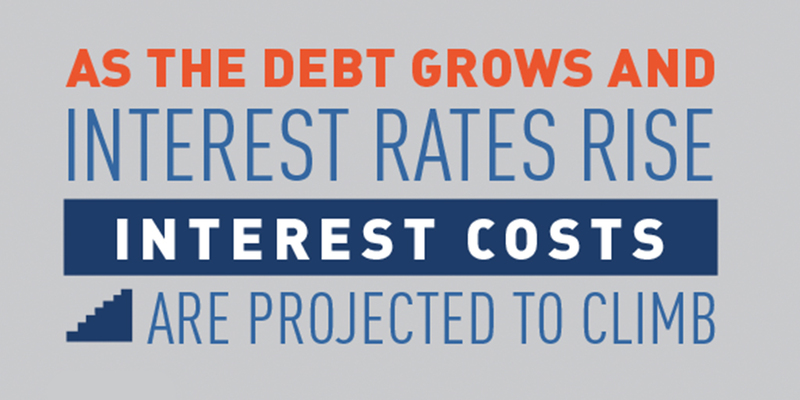 Under current law, federal debt is now projected to reach 150 percent of GDP within 30 years — by far an all-time high. “America faces a new and uncertain landscape,” President and CEO Michael Peterson said — noting the challenges and opportunities related to our nation’s fiscal and economic out-look. Our fiscal imbalance crowds out priorities, threatens our economic health, increases the likelihood of a fiscal crisis in the future, and will inhibit our ability to deal with such a crisis if it comes. 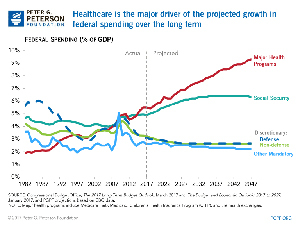 Many factors contribute to the long-term outlook for the U.S. economy and budget, but there are two major drivers of spending: demographics and rising healthcare costs. 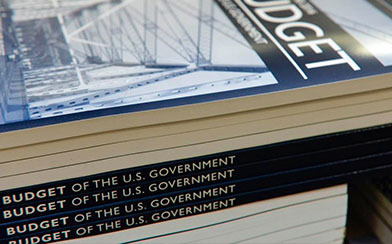 Policymakers use the federal budget process to establish spending priorities and identify revenue to pay for those activities.